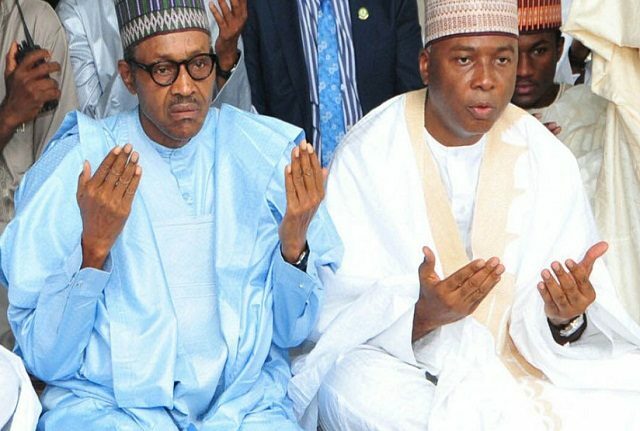 Earlier on Thursday in Bayelsa, Saraki had referred to President Muhammadu Buhari as visionless, saying the Nigerian leader lacked foresight and capacity to develop the nation. Shehu said Saraki had demonstrated throughout his political career that he is selfish, adding that the former Kwara State governor’s campaign language is such that cannot be used against a domestic help. Part of the statement read: Is he just knowing that the President lacked vision? This is someone that the Senator had worked with very closely for more than three years. Amazingly, he never said all that he is now saying against him. Rather, his word for and on the President were always respectful and reassuring. That’s the man he called “My Father,” about him “there is no cause for alarm…a President who is healthy, witty and himself.” What then changed, all of a sudden? Is he saying these blatantly false and crude things against the President because he is gunning for the same office? Could it be that he is targeting President Buhari because the party he just joined does not have any real issues to highlight?